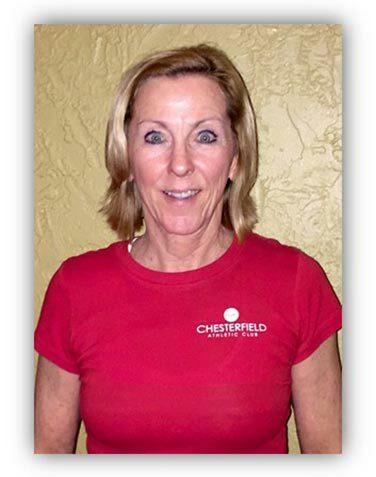 June is a certified personal trainer with 20 years experience in training and leading a variety of fitness classes. June works with people of all ages and fitness levels, including seniors, children and even the St. Louis County Tactical Team! Her goal is to help improve the overall health & self-esteem of her clients.